Associate Professor Ian Thomas teaches in undergraduate and postgraduate environmental policy programs, and has written books on environmental impact assessment, environmental management and environmental policy. In his research Ian has investigated the issues of embedding environmental education and sustainability education in the curricula of universities, examined the status of tertiary environmental programs, and investigated employment of graduates from these programs. His recent research has focused on capacity building of academics to support curriculum change across a range of disciplines, and the graduate capabilities that are expected by employers. 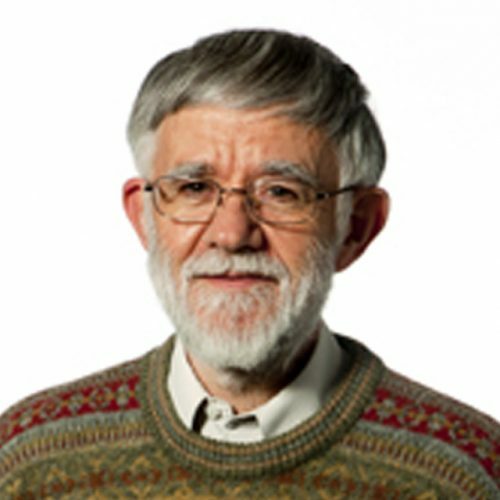 In conjunction with Associate Professor Barry Meehan Ian has been awarded RMIT’s Certificate of Achievement (2003), Teaching Award (2007) and Carrick Citation (2007) for his teaching. Teaching areas include: Environmental Management, Policy Practice, Environmental Policy Project Vietnam; Environmental Management: EIA and EMS, Environmental Policy.